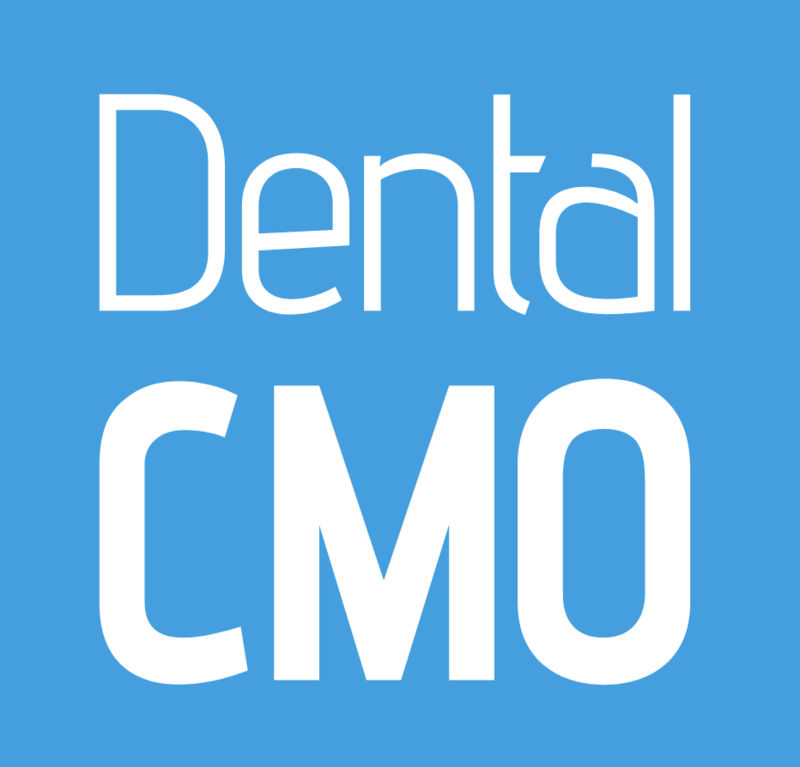 Offers Market Leading Dental Websites, Practice Videos, & Dental Branding. 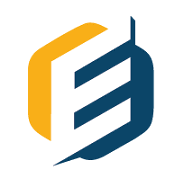 Elite Dental Alliance is a premier, group-dental purchasing platform. It provides premium dental supplies, and services at discounted prices to it’s membership. Seattle Study Club, Inc. is an international network of doctors interested in furthering their knowledge to provide excellent care to each and every patient that comes into their practice. Cain Watters & Associates has made it their mission to help guide their clients to effective financial solutions. Cohen Law Firm, PLLC is a multi-focused law firm serving individuals and businesses with a unique focus on work with dentists and dental specialists. When I started at South Hills Dental in Helena, MT we had a very limited web presence. Since hiring The SEO Dentist to take over all of our SEO work we have seen a drastic increase in our web presence. We now have 20 keywords that we rank 1st or 2nd in the Helena area. We help our clients get more patients.